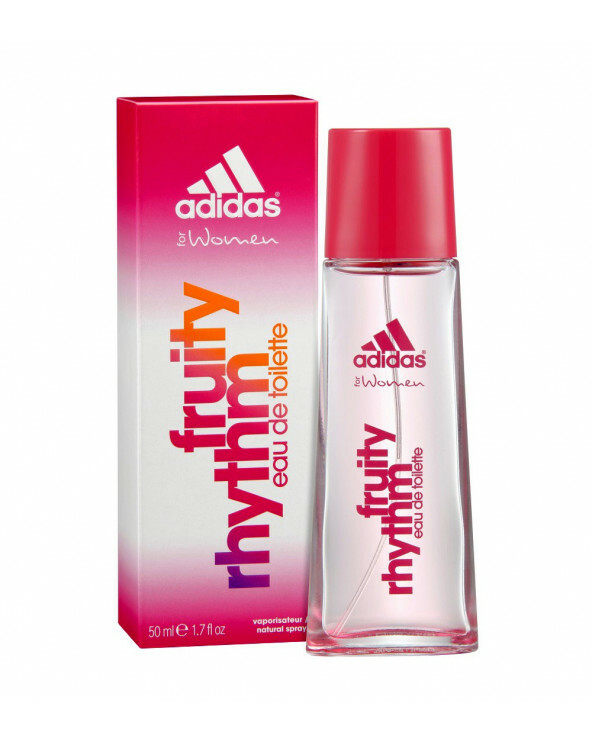 Adidas Fruity Rythm Edt 50 ml. 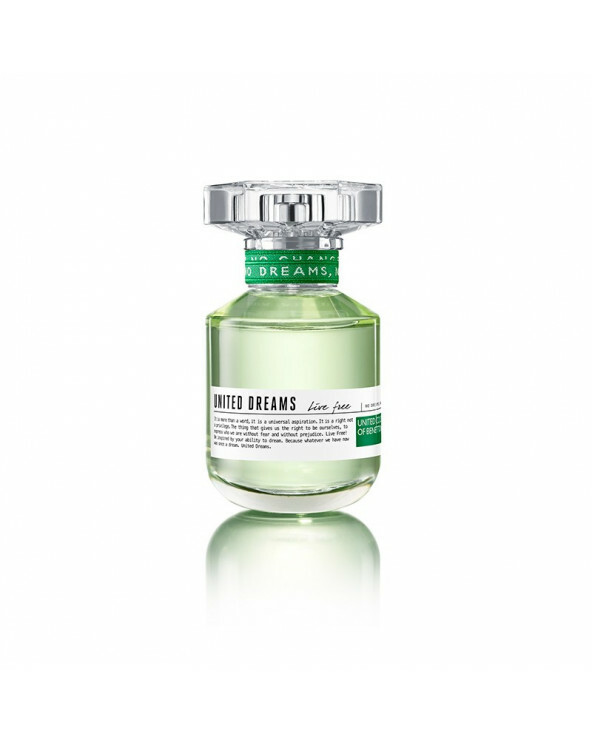 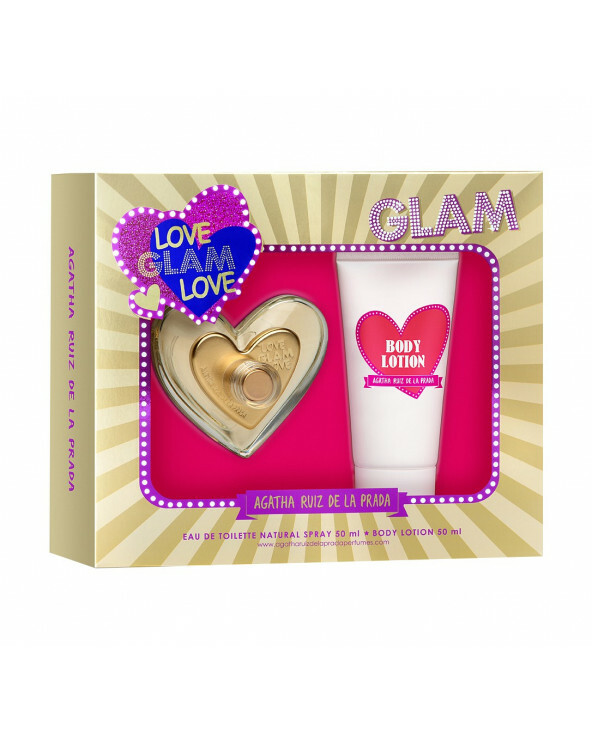 Chris Adams Perfume Mujer Dreamz Woman 100 ml. 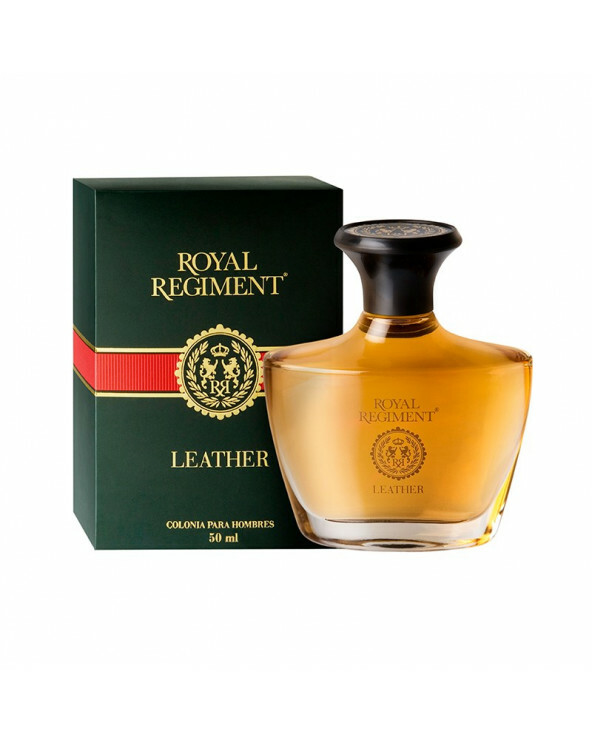 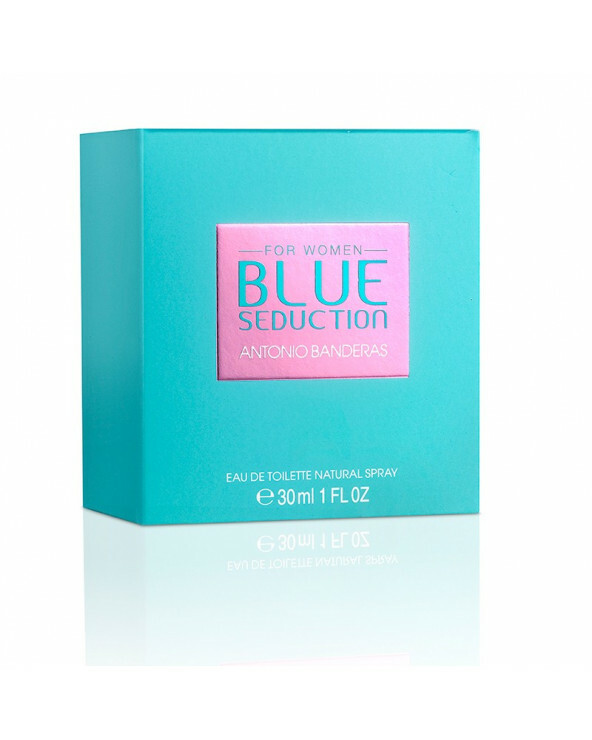 Chris Adams Perfume Mujer Red Woman 100 ml. 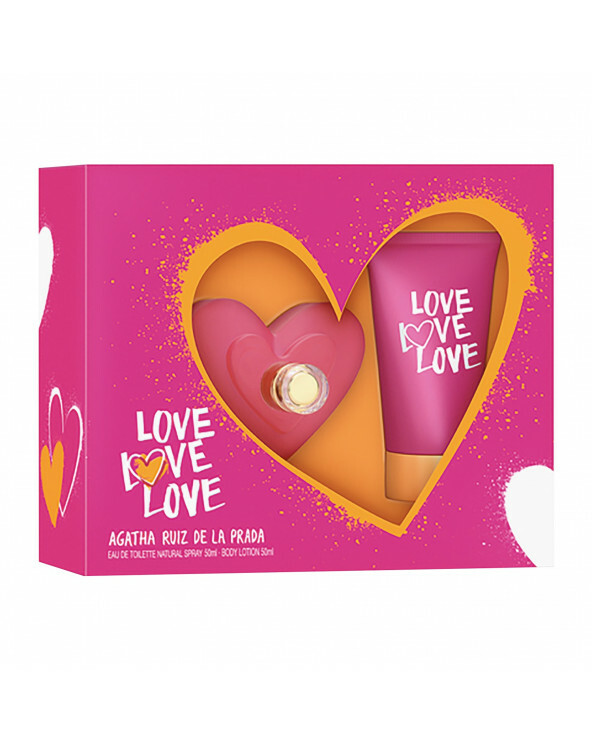 Chris Adams Perfume Mujer Active Woman 80 ml. 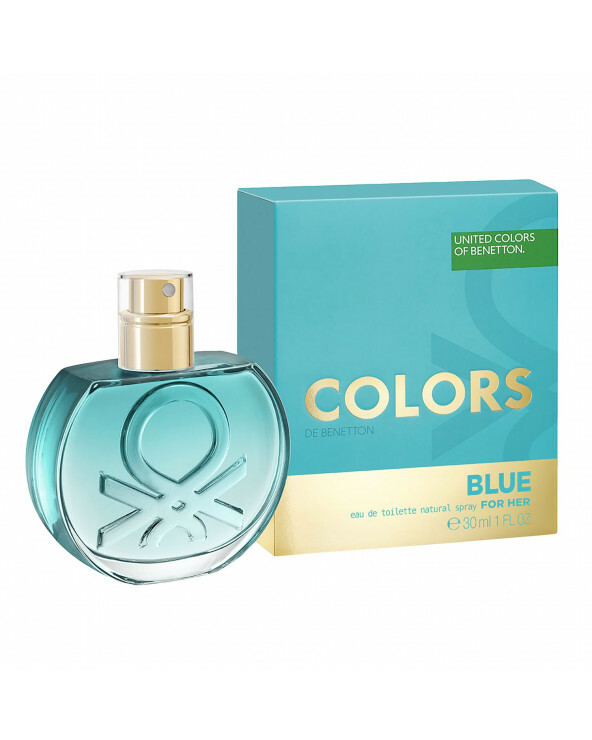 Chris Adams Perfume Mujer Fancy Woman 75 ml.